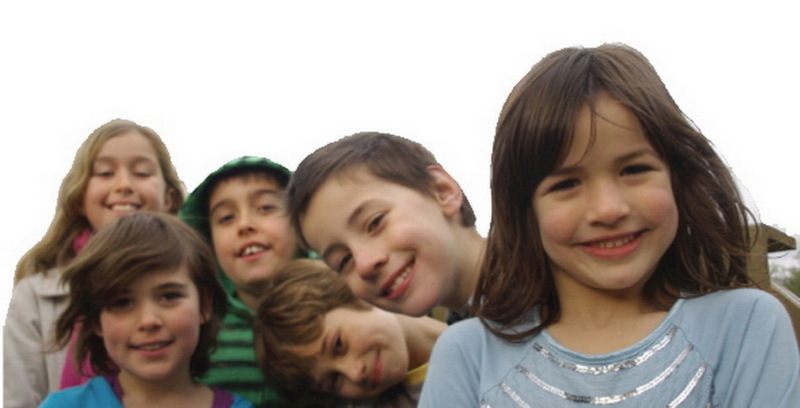 High School for Coburg: Please help us and other families remain in our wonderful suburb! Please help us and other families remain in our wonderful suburb! I am writing to express my concern at the lack of open age secondary school options available to my children in Coburg. I am a mother of two young children. 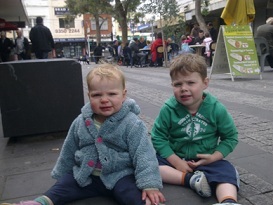 My son, Lewis, will attend primary school in 2013, his sister Edith 2 years after that. Although a few years away, I am starting to consider the secondary school options available to us here in Coburg. I am worried that when the time comes there will be no local options available to my kids, they will have to travel long distances to access an open entry high-school, and that they will be split from their friend base as everyone scrambles to find high-school options far and wide. After moving to Melbourne from interstate 7 years ago, we feel we have found our home here in Coburg. Our children were born here in Victoria and we plan to stay here in the community we are proud to be a part of. More and more families are calling Coburg home. Spend any day at one of the local parks or in the local Victoria mall and you will find a regenerating suburb that is full of life and vibrancy. New housing developments, such as the Old Kodak Site, are going to add to the numbers of children within the city of Moreland. Local high-schools are overwhelmed with the population boom within the Northern Suburbs and the options available to the children of Coburg are narrowing. High-schools in Northcote and Thornbury have started to add caps on numbers or are searching for ways to reduce the overwhelming numbers they turn away each year. The people of other suburbs, such as West Preston, will also be affected by these caps. Unfortunately, my husband and I will have to consider leaving the suburb we love so much. The connection we feel with our community is strong. Being part of a community and involved in that community is core to our fundamental beliefs and values we feel as parents. We believe that being connected to those around you, and your impact and contribution to your community, creates a strong foundation for young people to learn about themselves and the world in a place of safety and self certainty. There is currently a very under-utilised site at Coburg Senior High-School. The space is there, the numbers of children are definitely there. Please help us and other families remain in our wonderful suburb and send our children to a local High-School.